Moose Travel Network: It's not a Canadian television network after all! Moose bus in Vancouver BC. 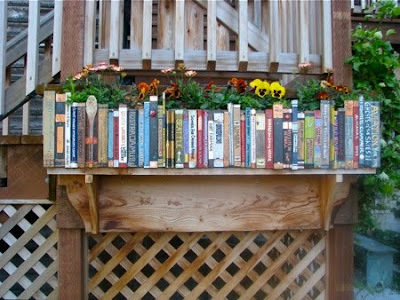 Photo by Sue Frause. 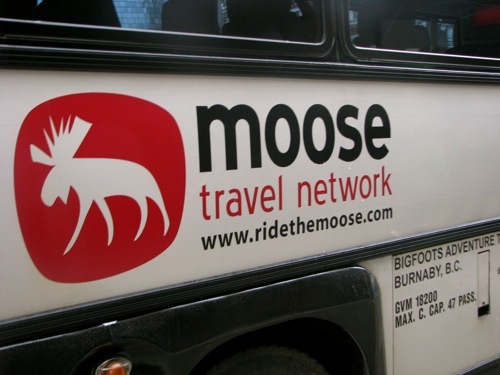 Funny, but when I spotted this bus at the 2010 Winter Olympics in Vancouver, I assumed that Moose Travel Network was similar to the Travel Channel in the US. You know, that network known for such popular adventure shows as Anthony Bourdain: No Reservations. But when I Googled Moose Travel Network, I found out that's not what it's all about. It is in fact a tour company in Canada that provides adventure transportation for backpackers and independent travelers. 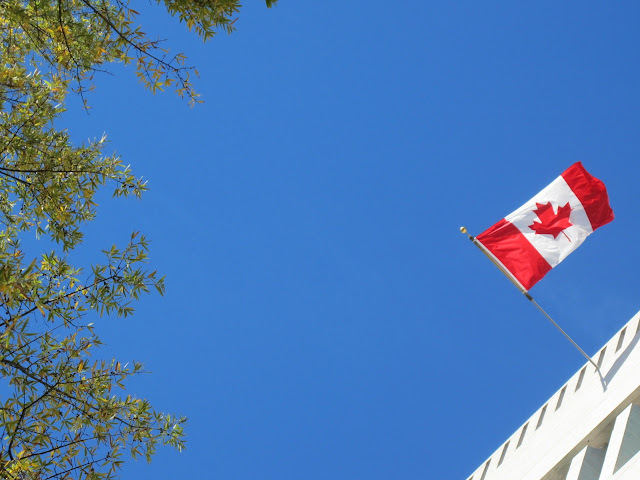 Started in 1997 by two Canadian entrepreneurs, it has offices in Toronto and Vancouver. Their target audience is 18-35 year olds (oops, missed the cut-off by a few decades), and there are two types of tours: jump-on/jump-off and all inclusive. One of their top jump-on/jump-off tours is called Hoodapus. The Hoodapus pass is offered March-November and you'll see the major highlights of the Canadian Rockies and the BC interior in a minimum seven days. Cost is $439 CAD and it originates from Vancouver. I have no idea what Hoodapus means! The 19-day Schooner is an inclusive tour, over nighting in backpacker hostels. The Eastern Canada tour begins in Toronto and travels 4,500 kms through Montreal, Quebec City, Ottawa, Halifax and Charlottetown. It's offered June-September. The buses include modern 21-seat motor coaches and 14-seat passenger vans, depending on the trip and number of people. 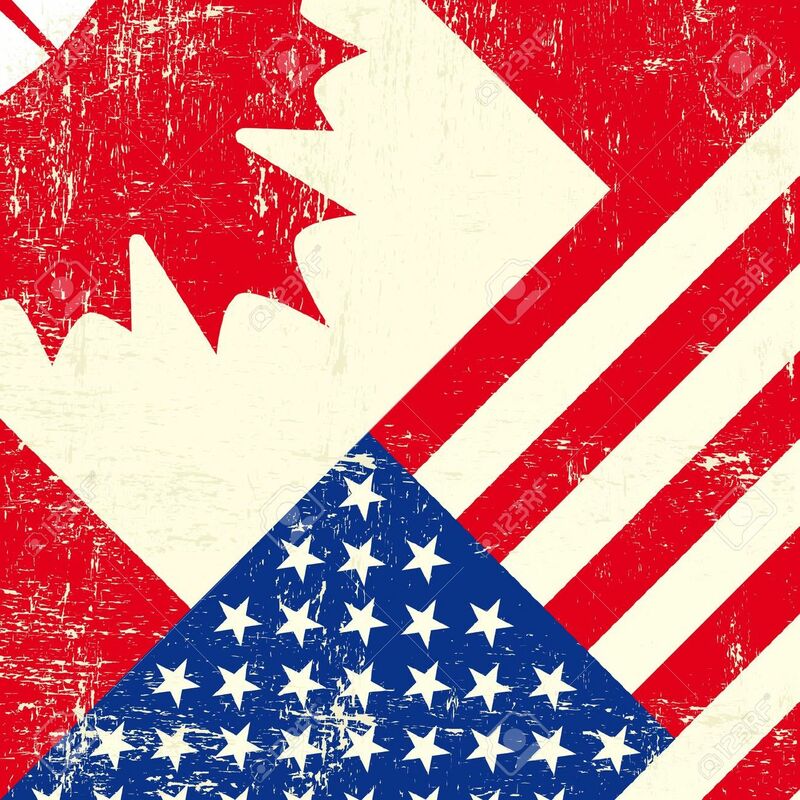 Most of Moose's guests come from the UK, Australia, New Zealand, Switzerland, Germany, Japan and the USA.